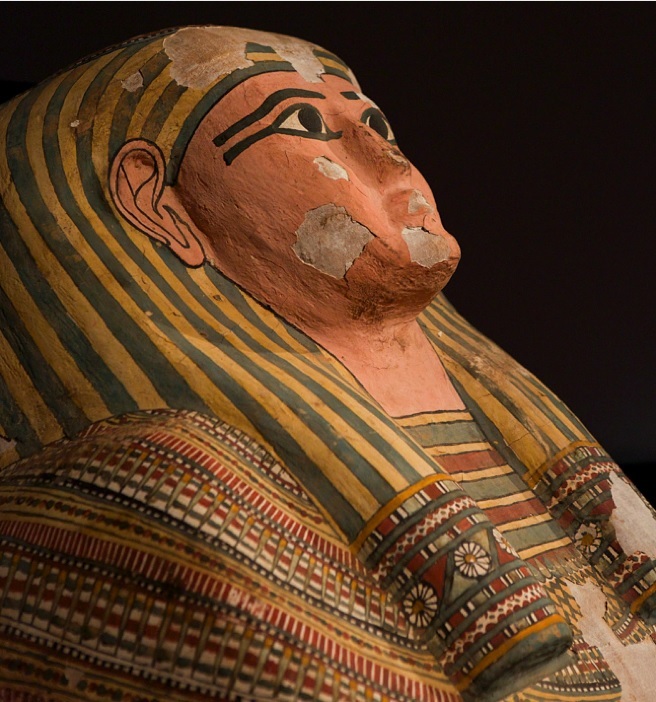 “Some 2,600 years ago, an Egyptian woman named Shesepamuntayesher was mummified and laid to rest in an elaborate three-part coffin to ensure the continuation of her life force and the beginning of an eternal afterlife. The damages done to Egyptian culture, and many African cultures, by art smugglers and looters cannot be quantified. It is important to fight to preserve these ancient cultures which tell us so much more about some of the world’s greatest civilizations, and about humanity in general. So it feels good to see art going back to their land of origin: like the looted art from Benin Kingdom which was returned to its people, or the great Obelisk of Axum, which was stolen by the Italians in 1935, and later returned after countless demands from the Ethiopian government in 2005. Please do check out the rest of the article on National Geographic. Reblogged this on Tdcamicia's Blog.